Punknews.org and Twelve Guage Records have teamed up to give our lucky readers a chance to win some cool stuff from Oakland, CA's Nervous. We're giving away copies of their self-titled debut which is due out today on three different colors of vinyl. One winner will receive the new album on all three colors plus a t-shirt and a test pressing with hand drawn art from the band themselves. 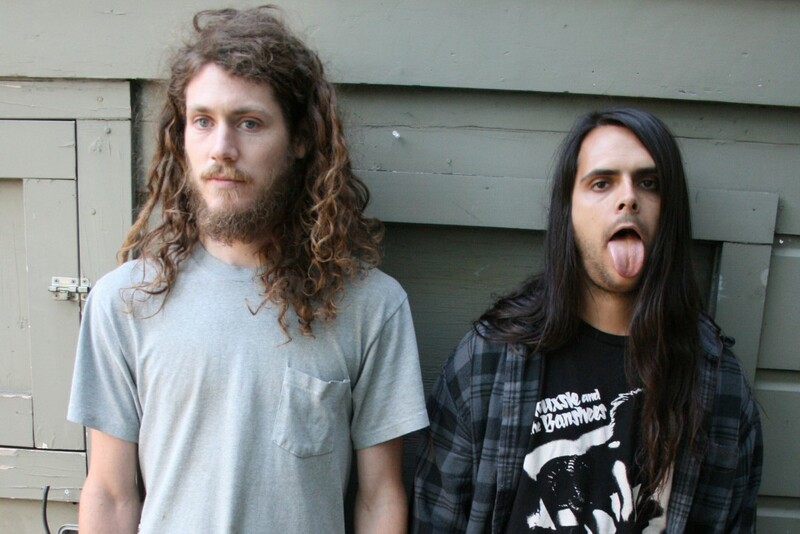 Nervous are a duo consisting of best friends Jake Spek (Lewd Acts) and Jacob Harris (Big Kids, Acid Fast) who together run the Oakland DIY venue The Hive. Open to North America (excluding Quebec) ( Why not Quebec? ). All entries must be received by October 7th, 2013 at 12:00 A.M. EST. Music: Matt Pryor / James Dewees: "Failing You"